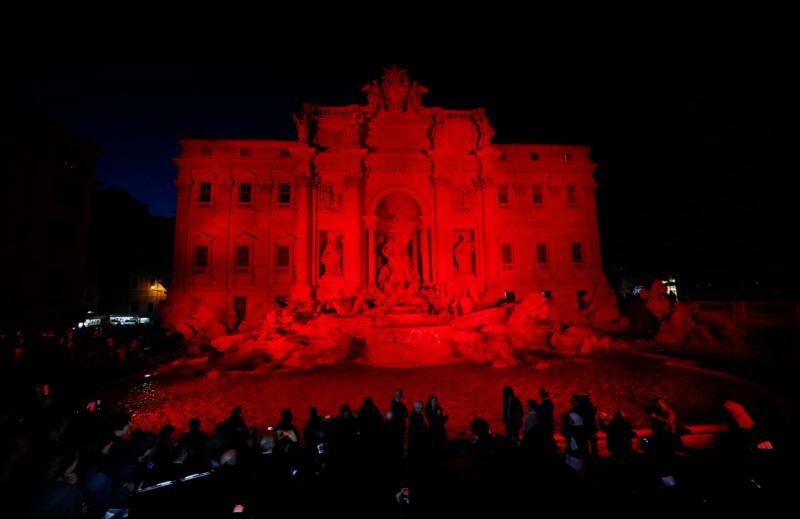 Act against Islamic State attacks on Christians, group implores U.N.
UNITED NATIONS (CNS) — A petition signed by more than 400,000 people called on the United Nations to act to stop the Islamic State group in its endless attacks on Christians and other religious minorities. Presented to U.N. officials April 29 by Ignacio Arsuga, president of CitizenGo, an advocacy organization that works to defend and promote life, family and liberty around the world, the ceremony was part of three days of programming that examined the plight of religious minorities in the Middle East. With signatures gathered online, the effort seeks to have the U.N. declare the Islamic State’s actions as genocide and for the world body to pursue legal action in international courts. The presentation took place a day after a Holy See-sponsored event at the U.N. in which victims of atrocities spoke of their experiences while being held by the militant organization. Bishop Joseph Danlami Bagobiri of Kafanchan, Nigeria, and Greek Melkite Catholic Archbishop Jean-Clement Jeanbart of Aleppo, Syria, joined Arsuga in the presentation. He described how Christians are fleeing northern Nigeria because of attacks by Boko Haram insurgents, saying that 2014 was particularly worrisome as communities were destroyed during night raids. Archbishop Jeanbart pleaded for help to end the five-year-long civil war in Syria and for aid to flow to the thousands of Syrians injured and displaced by violence. People are losing hope in the world because other nations have not stepped up to end the hostilities, he said. The archbishop urged the U.N. to immediately act save more innocent people from being harmed.